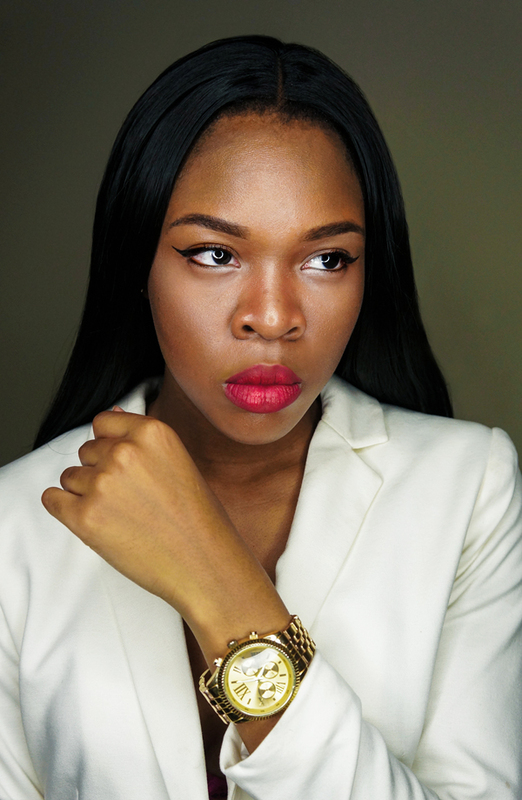 Ivy Ejam is an Entrepreneur, Webpreneur, Social Media Influencer, Branding Expert, Co-Founder of The Royals Retreat and author behind Minding Her Business. Self-Employed in the web industry for nearly 10 years, she’s commonly referred to as a “unicorn” in her field by offering services of graphic design, web development, html/css coding, mobile/app/smart tv design, UI/UX design, print, illustration, and photography. As what started off as a motivational micro-blog on Instagram, December 2014, Minding Her Business has grown to a following of over 150,000 boss women who look to her daily posts as a source of motivation and inspiration to be their best selves. “We’re all aware that theory and practice are two completely different things, and as much as you may have heard by numerous millionaires and entrepreneurs that thoughts create reality, how many have actually taken the time to practice what was preached? The moment I began to apply many different methods of manifesting abundance and financial stability into my life was the moment it actually started to change.